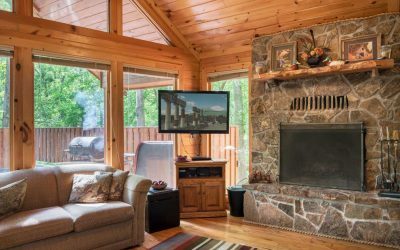 Charcoal Grill, Wifi, DVD, Calbe, ROKU, Direct TV App, Walking distance to The Grateful Head w/ Live Music! 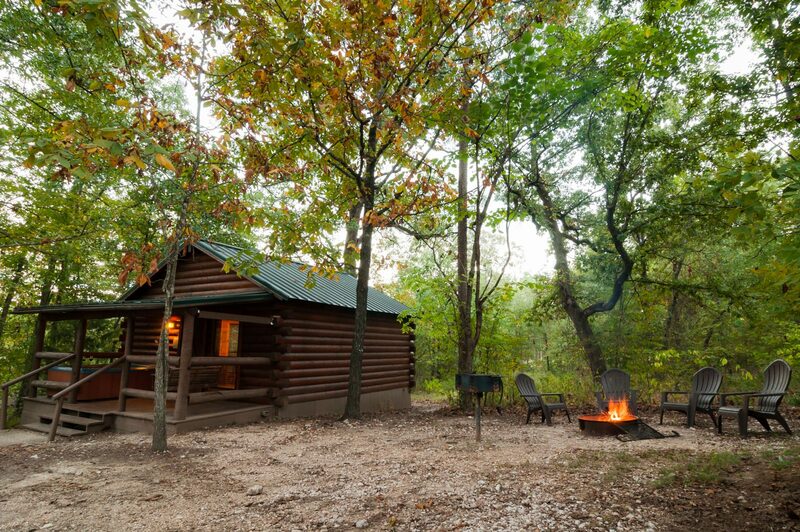 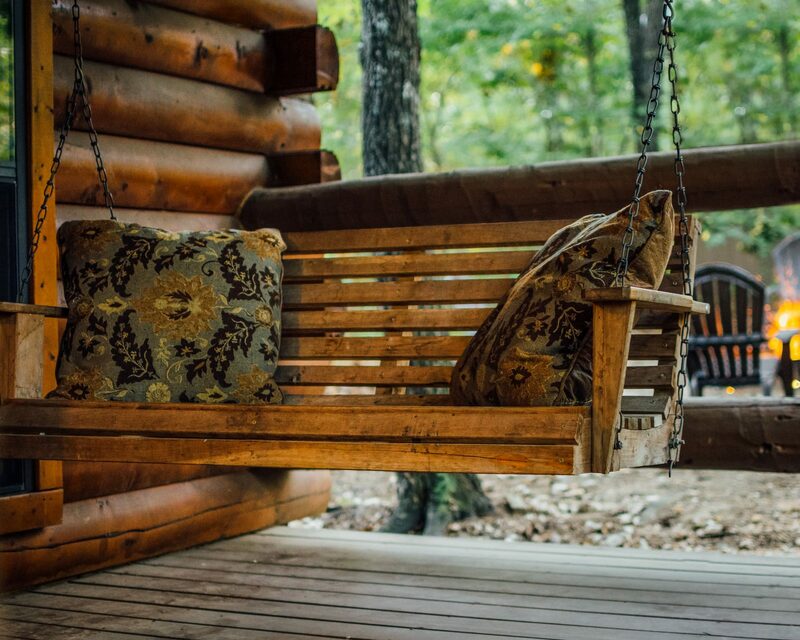 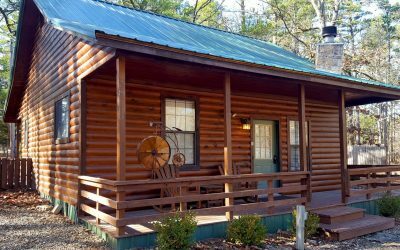 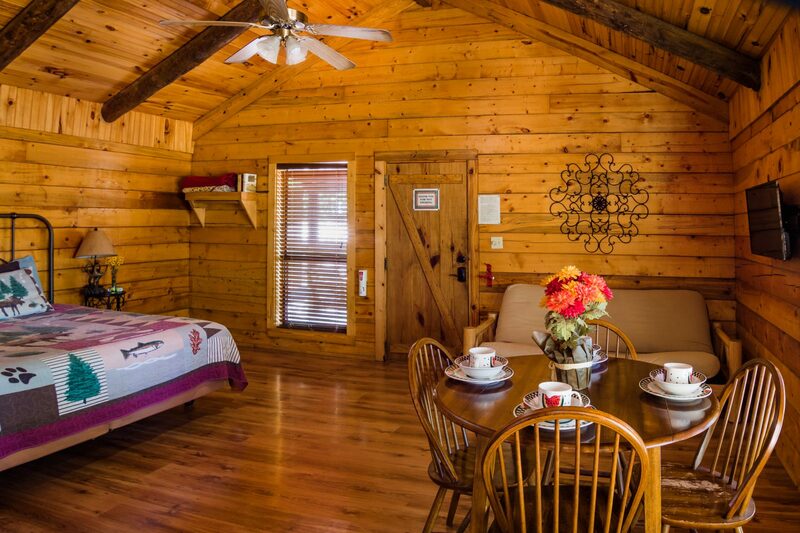 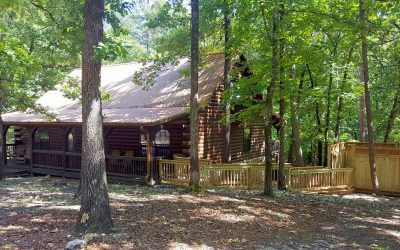 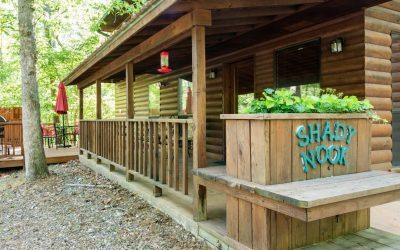 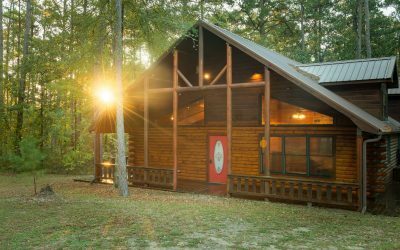 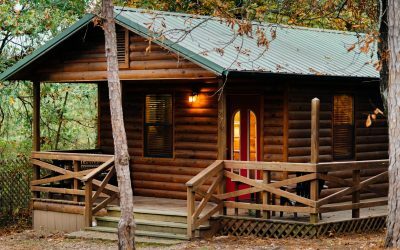 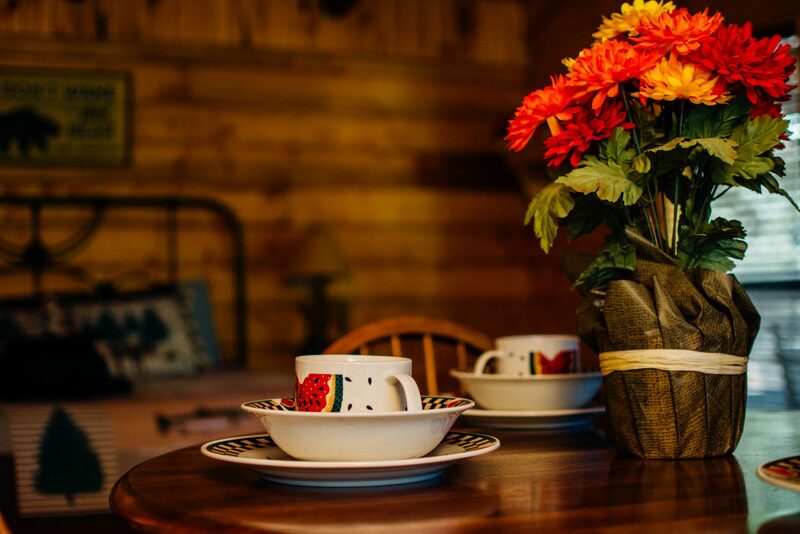 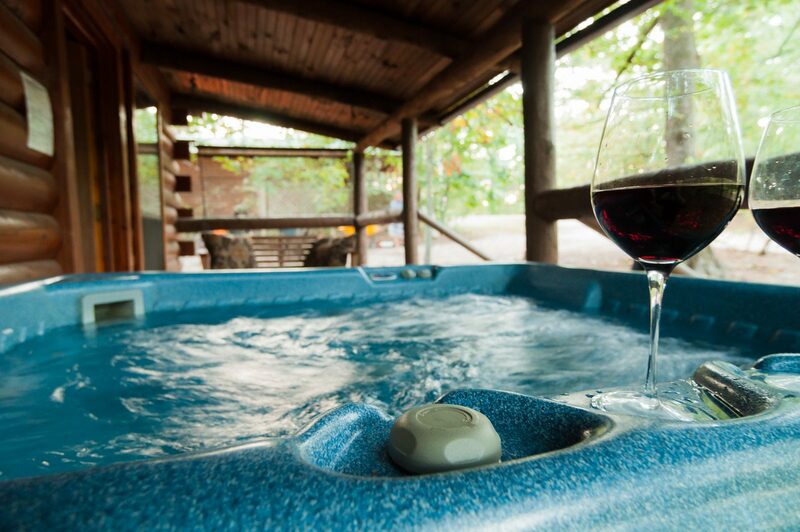 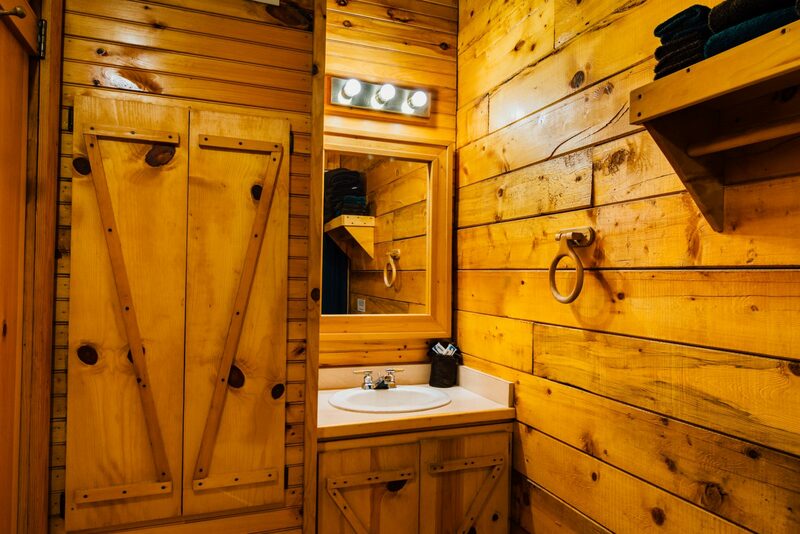 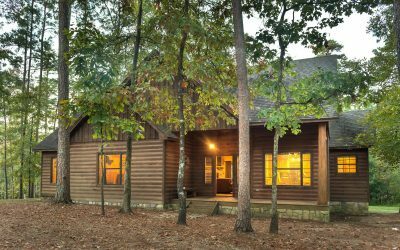 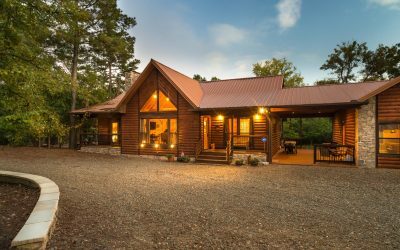 Sleeps 4 – Joe Bear is another great couples cabin or a good option for a small family. 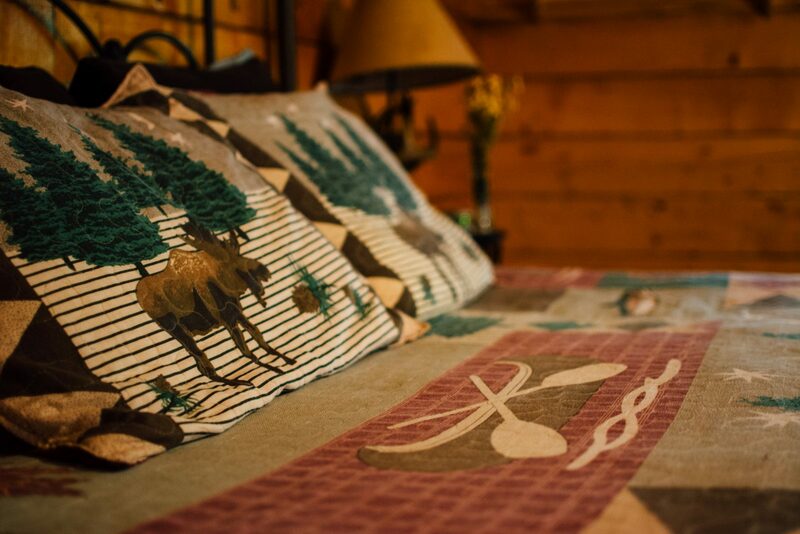 It sleeps up to 4 in an open floor plan with a king sized bed and futon. 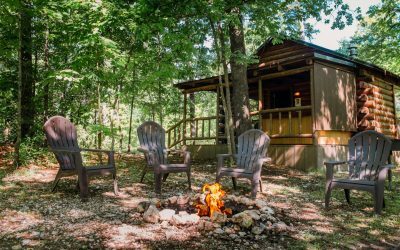 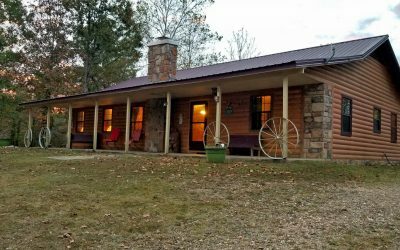 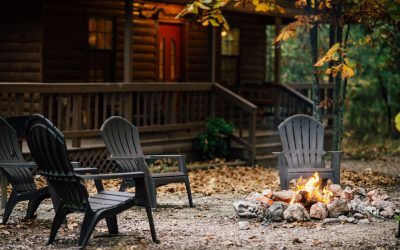 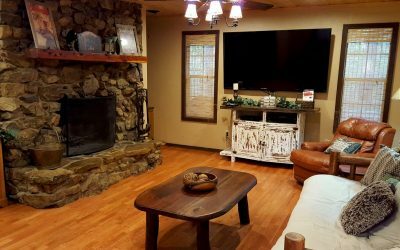 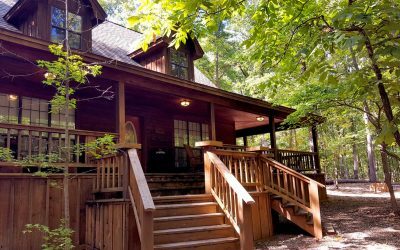 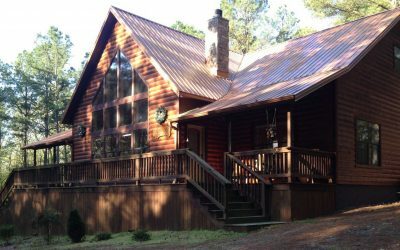 It includes a flat screen TV, cable, DVD player, ROKU, Direct TV App, wifi, firepit, charcoal grill, hot tub, and is pet friendly. 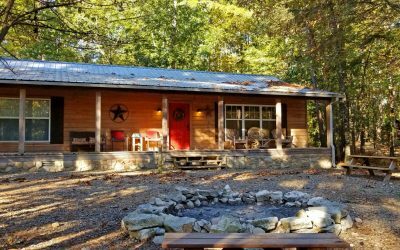 It is situated a short walk to the Grateful Head Pizza Oven and Taproom where you can enjoy live music on the weekends!